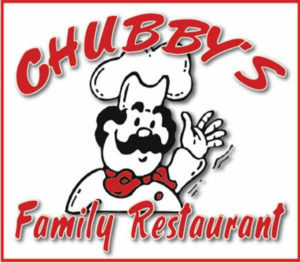 Enjoy a delicious lunch, network with other businesses, and enter your business card in the drawing to WIN a free lunch! Each bowler receives a strike in the 3rd, 6th & 9th frames and it is automatically scored. Door prizes will be given for colored pin strikes plus team prizes. This is a great networking event and time to reward your employees and family to have some great fun, bowling & burgers. Registration begins at 3:30 p.m. and bowling starts at 4 p.m. Teams are filling up so enter today by calling or e-mailing Steve at the Chamber. 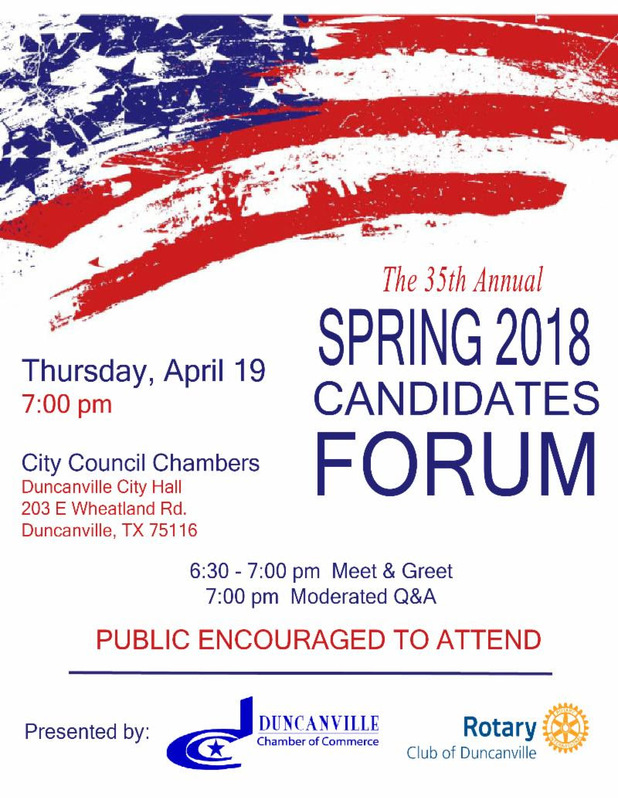 The 35th Annual Spring 2018 Candidates Forum will be held Thursday, April 19 at 7 p.m. in the City Council Chambers of Duncanville City Hall, 203 E. Wheatland Road. 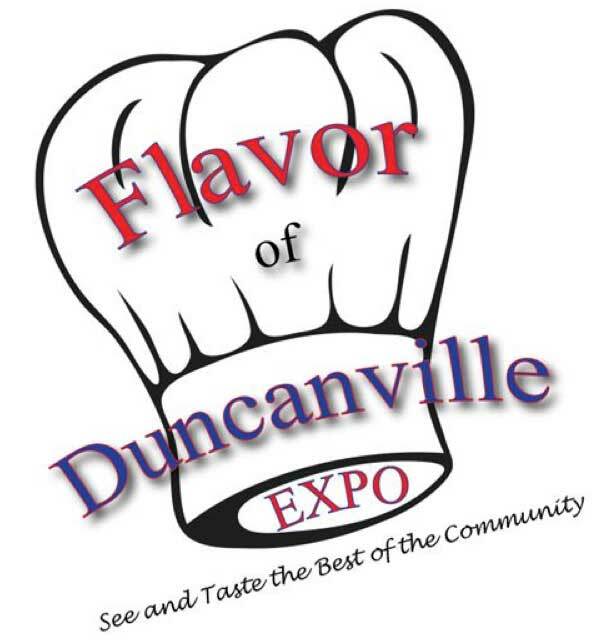 This forum is presented by the Duncanville Chamber of Commerce and the Rotary Club of Duncanville. 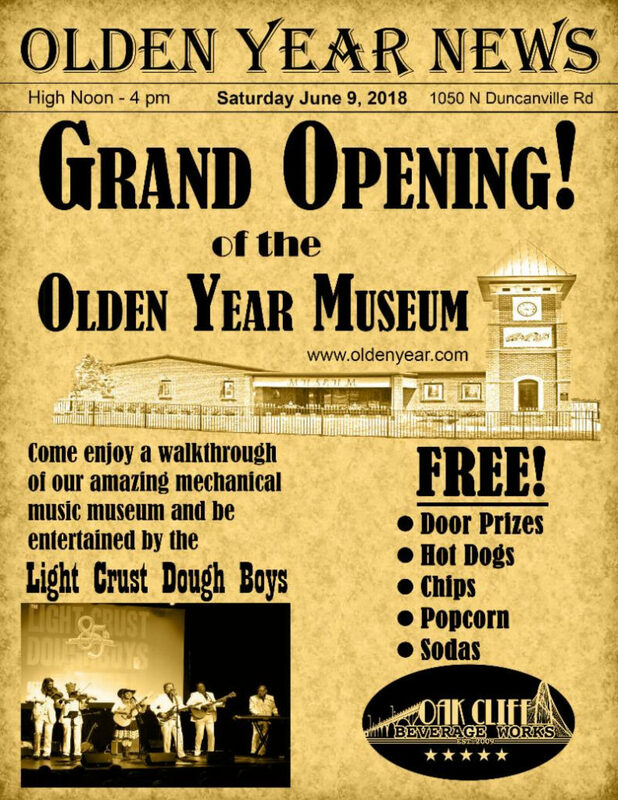 March 15, 2018 4 – 8 p.m.
Download the vendor booth application by clicking here. 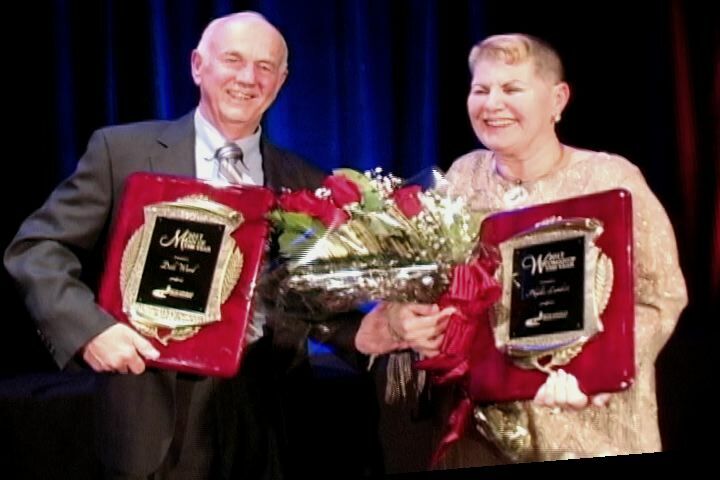 Pictured at left is Dale Ware, to the right is Phyllis Lambert. Tom Fowlston – AV, Pro. Cash Bar Social – 6:00 p.m. Program & Awards to follow. 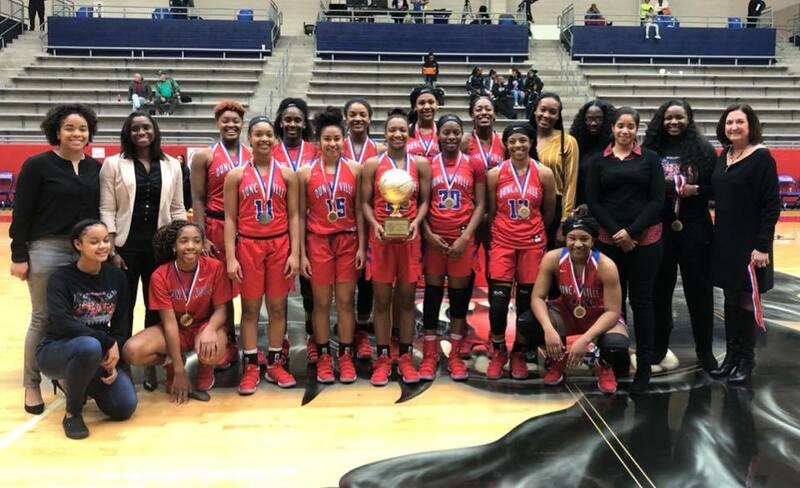 We would like to thank the teams and fans that participated in the 67th Annual Sandra Meadows Classic and hope you will be back to see us next year.